With support from Rutgers Global, the Rutgers Global Health Institute is awarding the 2018 Global Health Seed Grants to faculty conducting collaborative, interdisciplinary activities that will impact health and wellness for communities at home and around the world. With these grants, the institute aims to help faculty pursue new ideas and seed expanded research and funding. Rutgers is distinguished in its many efforts to advance health and wellness, and its broad reach, diversity, and expertise provides opportunities to address a wide array of health challenges. As one of the outcomes of the university’s strategic planning, the Rutgers Global Health Institute was recently established to help coordinate and catalyze work across Rutgers schools and campuses. The institute serves as a mechanism for focusing global health research, education, outreach, and leadership, and fosters collaboration among faculty from various disciplines. By partnering with communities and organizations beyond Rutgers, the institute improves the health of populations, locally and around the world. 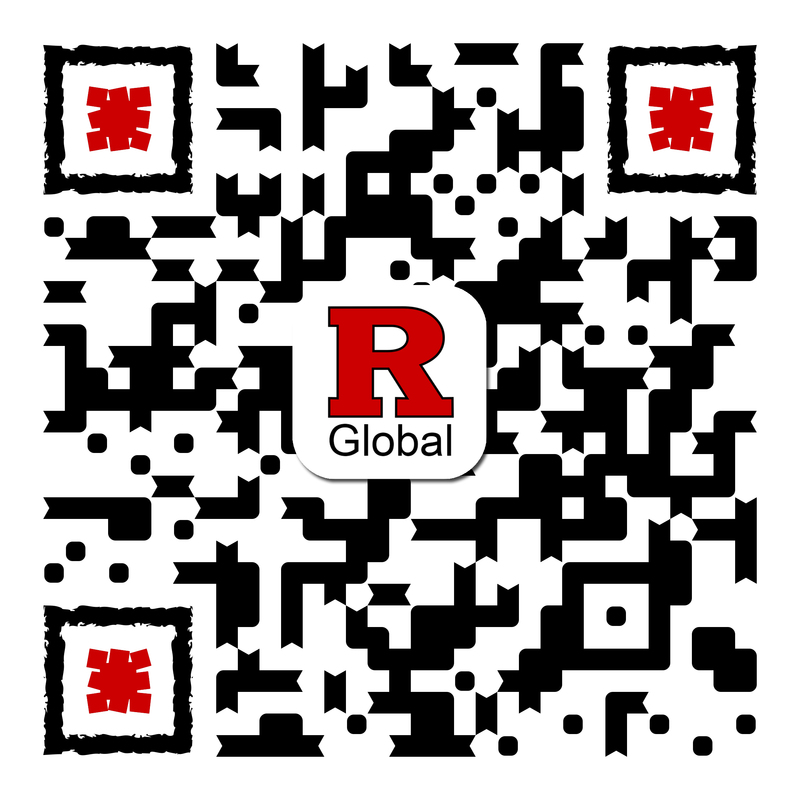 Funding is available for Rutgers faculty across all Rutgers campuses and fields of study. Five projects of up to $10,000 will be awarded in March 2018 for a one- or two-year time period, as specified by the applicant. Faculty from all Rutgers campuses are invited to apply. Preference will be given to proposals that show support and partial funding from his/her school or department. Current Global Health Seed Grant recipients cannot submit 2018 proposals as project leads, but can serve as additional investigators. Applications must be submitted by February 23, 2018.